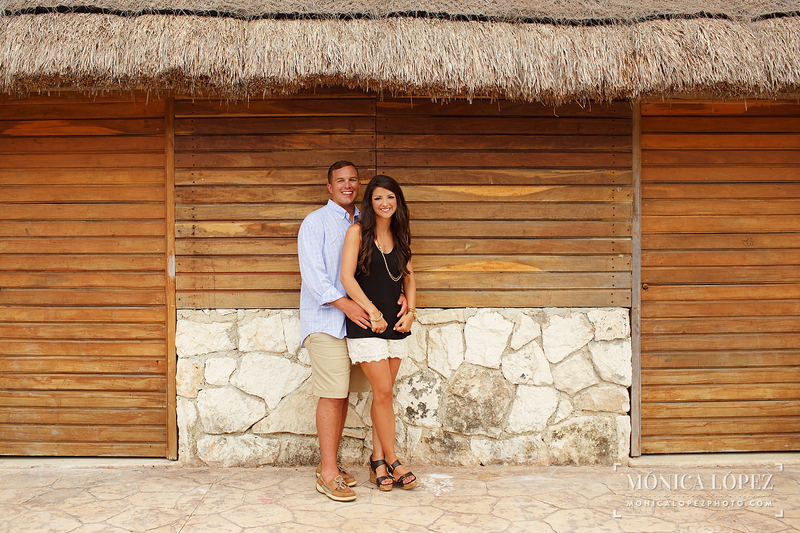 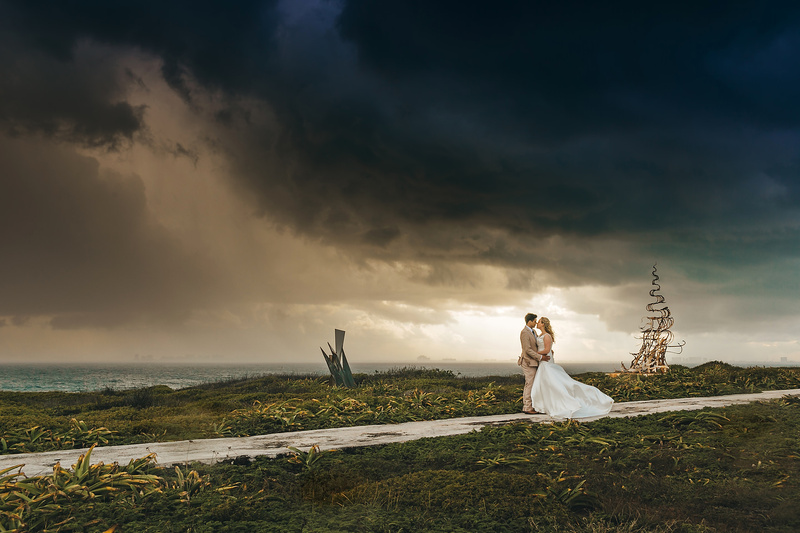 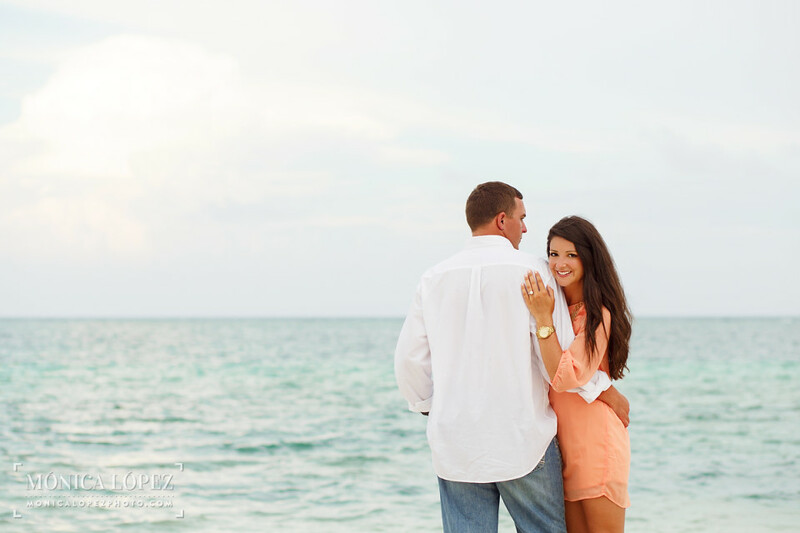 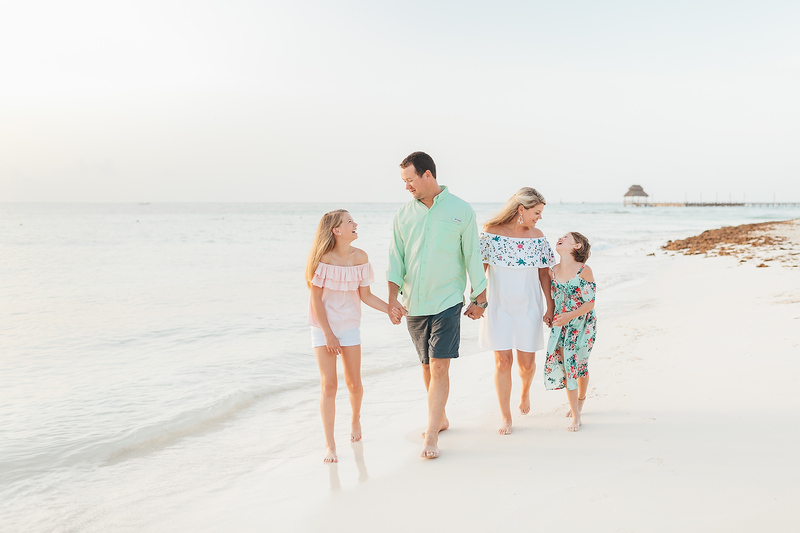 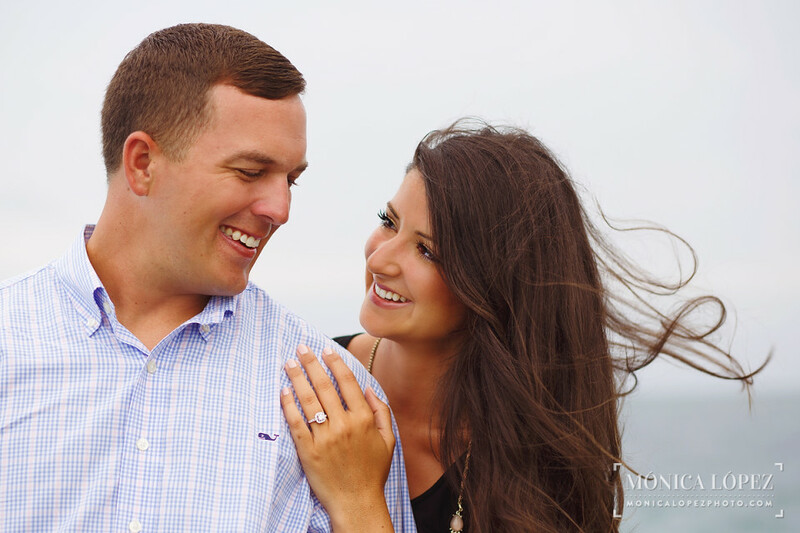 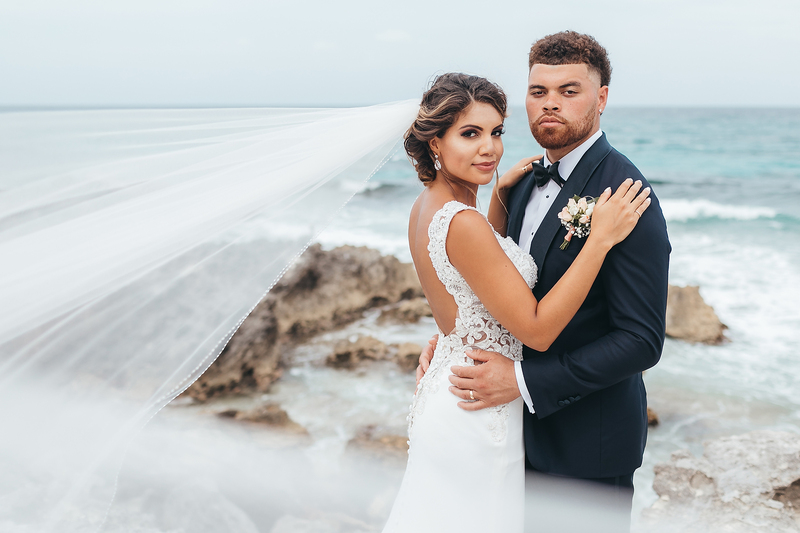 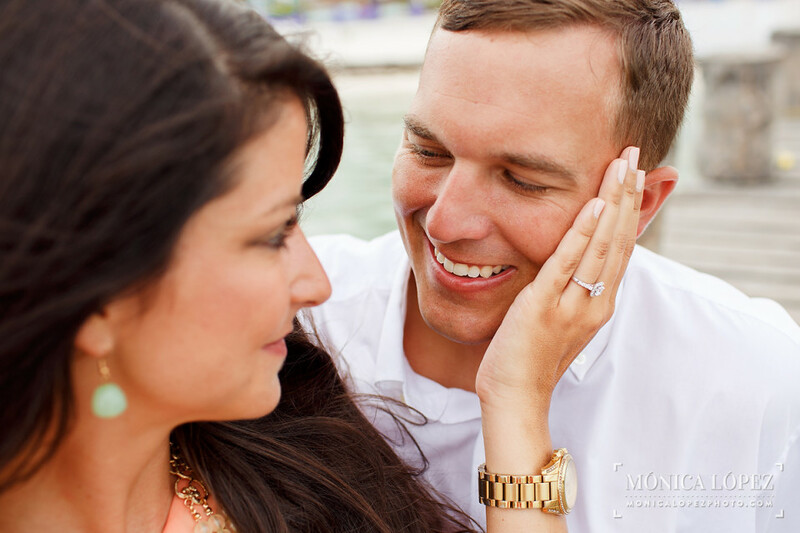 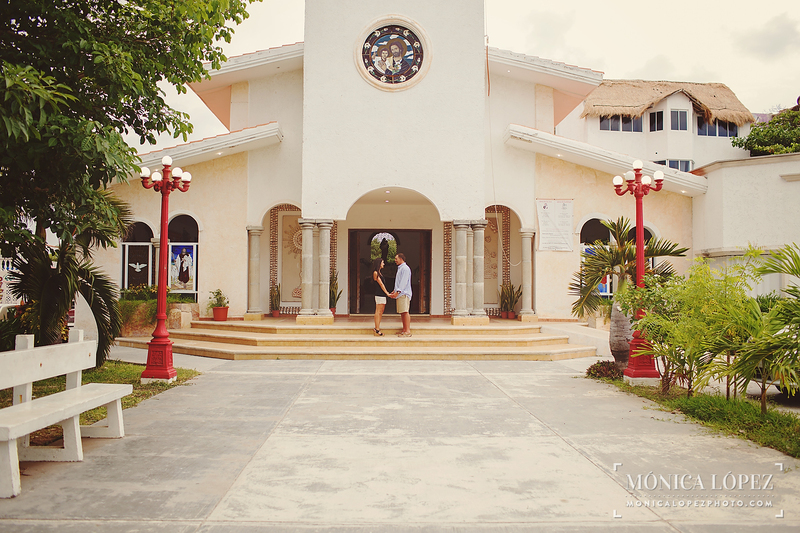 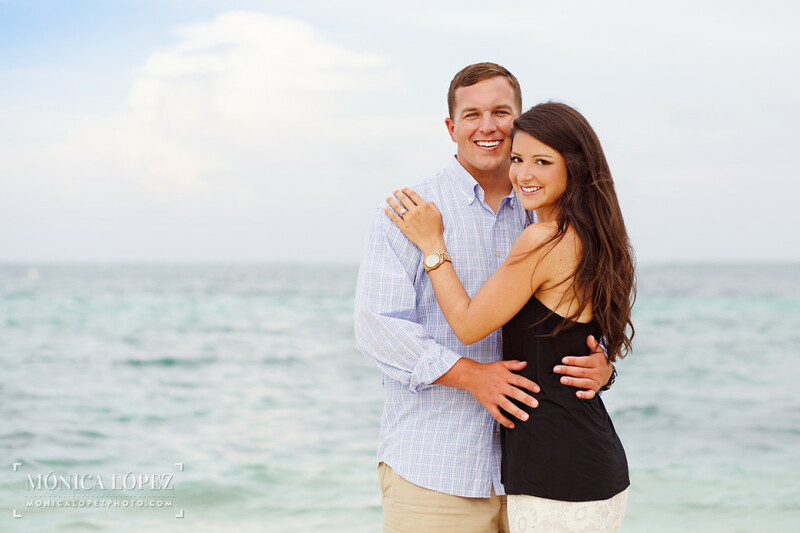 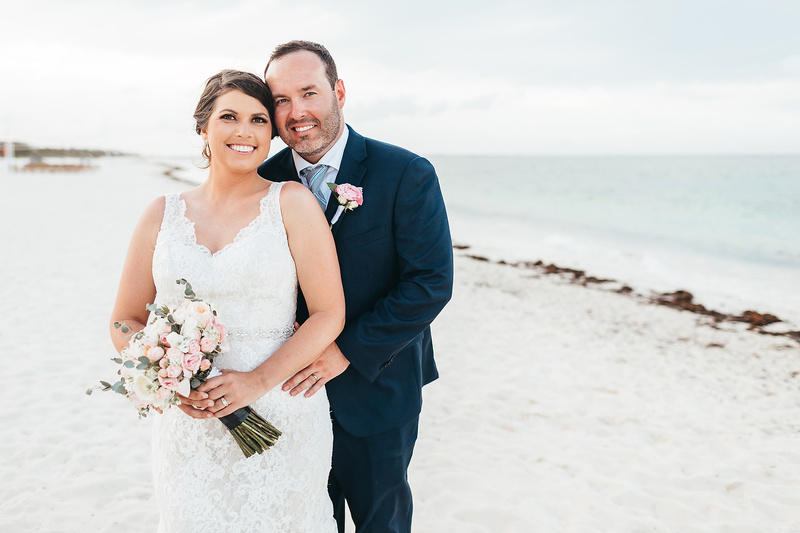 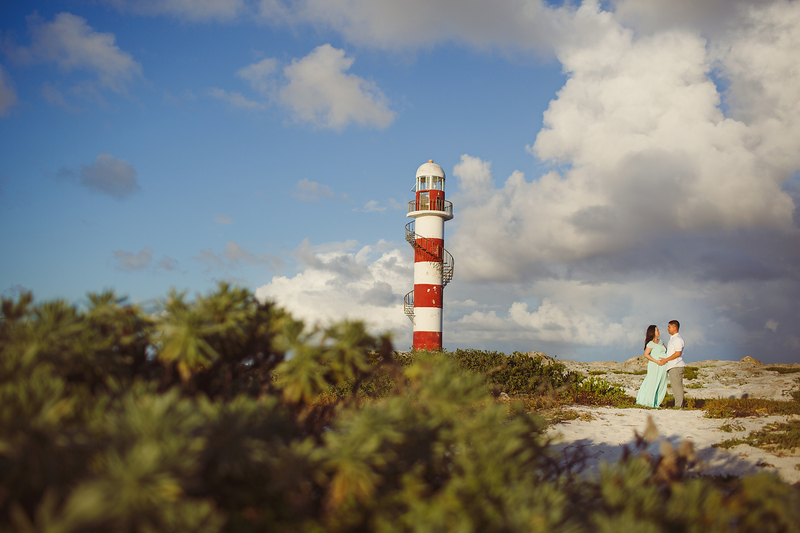 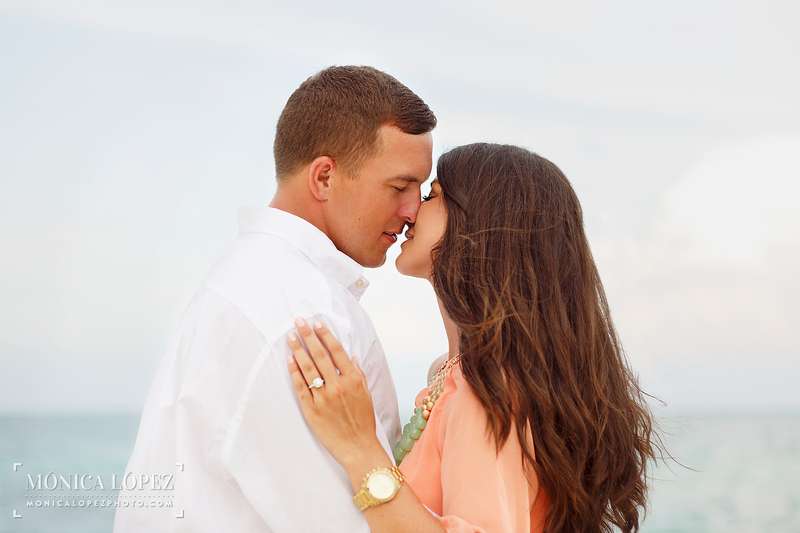 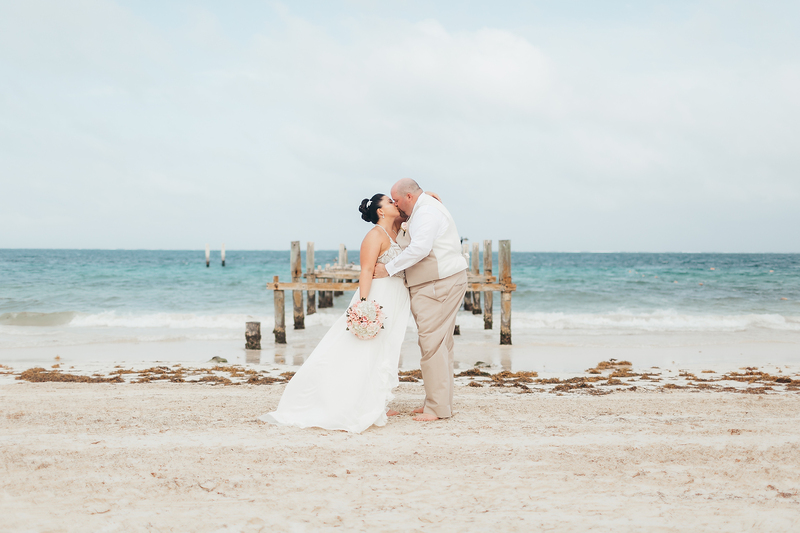 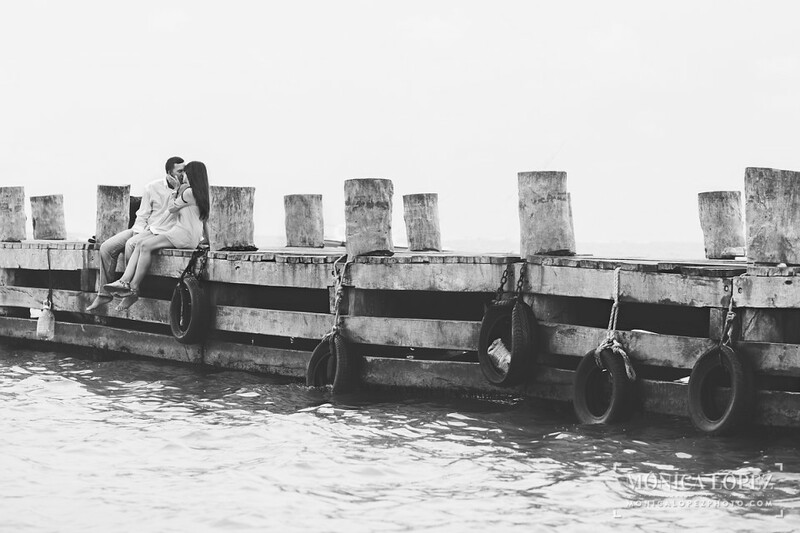 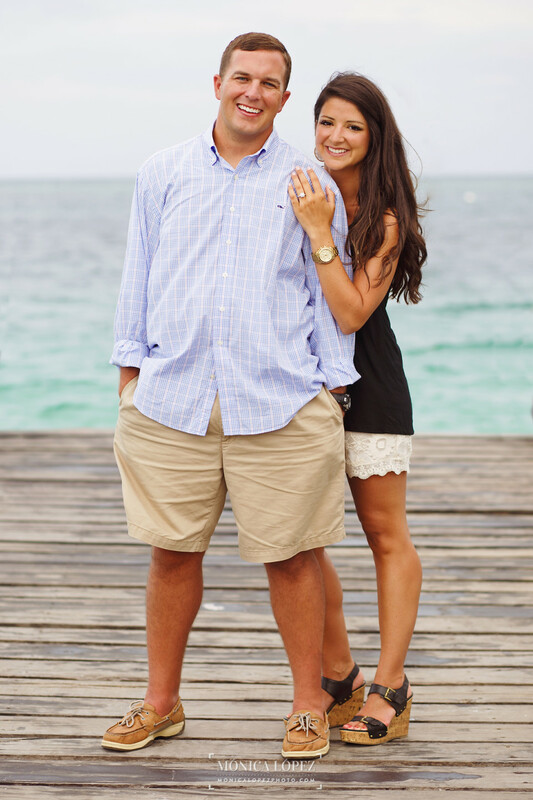 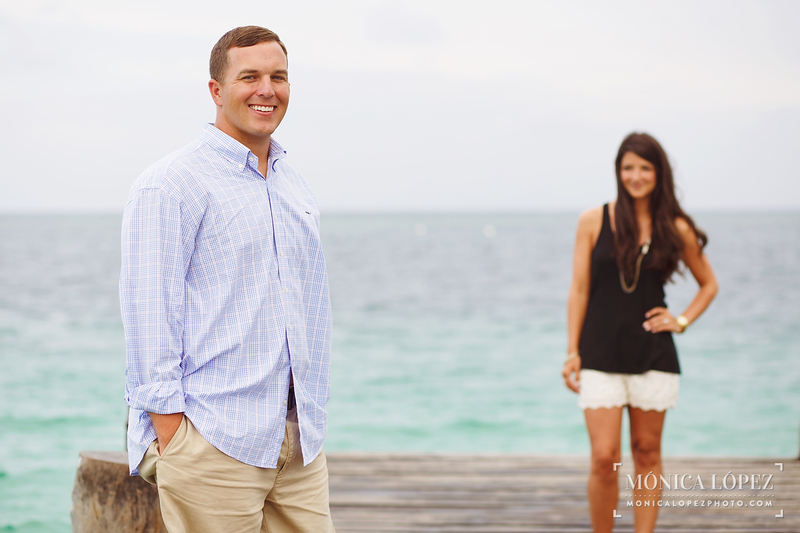 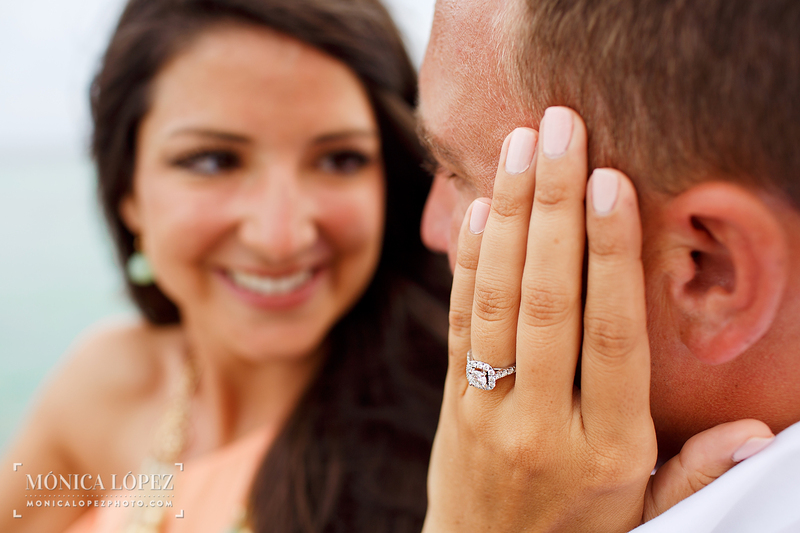 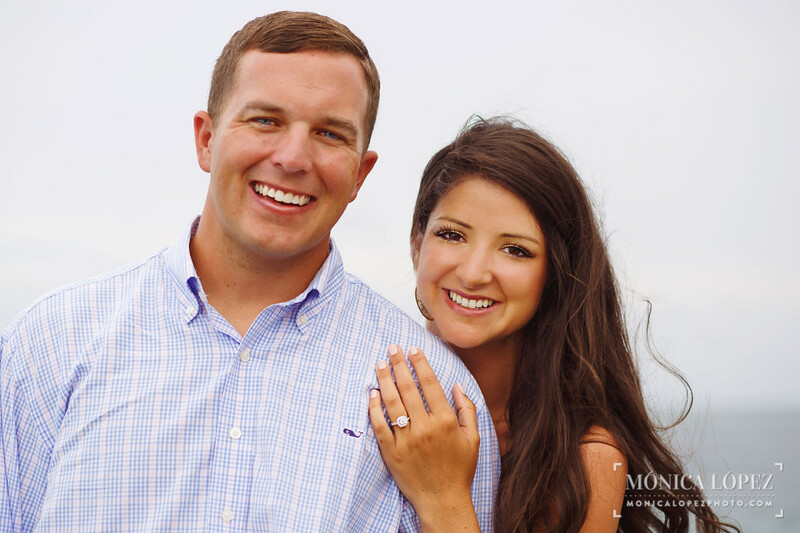 Meet Ashli and Stewart a beautiful couple who just got engaged and decided to celebrate their engagement with some Puerto Morelos engagement portraits. 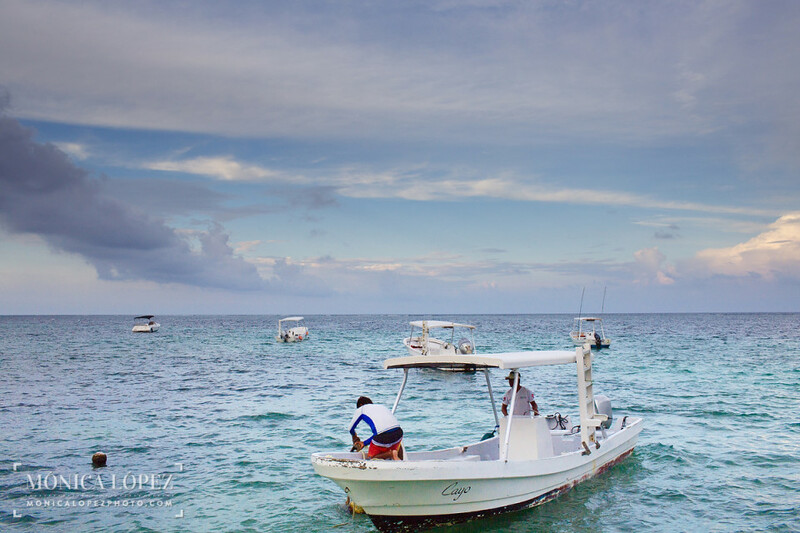 Puerto Morelos is a small, beautiful fishermen town with pintoresque buildings and a gorgeous white sand beach, located just 30 minutes away from the city of Cancun and in the well known Riviera Maya. 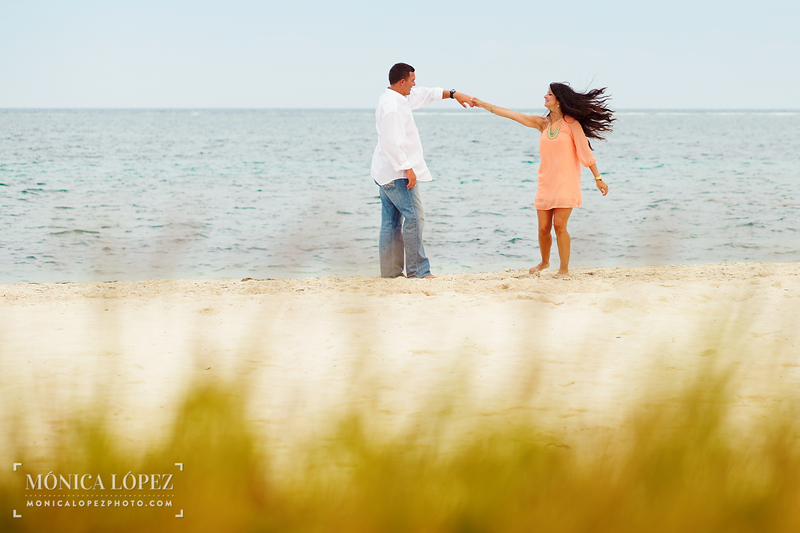 The weather was great for the photos, the ocean looked calm and inviting, we had a beautiful sky as background it felt almost like we had the beach set for this session. 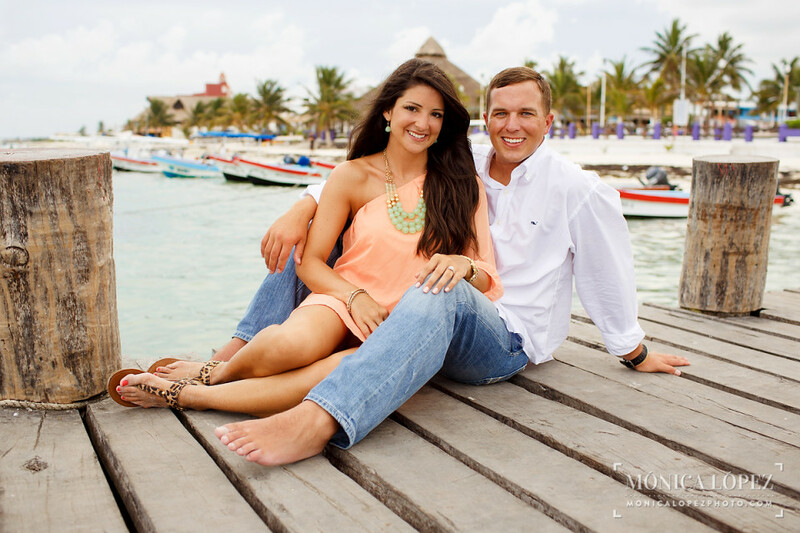 We enjoyed walking at the gorgeous beach of Puerto Morelos and then took a few more photos at the dock nearby some fishermen boats, I was very excited to capture all the moments Ashli and Stewart had, laughing together, holding hands and kissing, they have so much love for each other and looked really happy for their engagement! 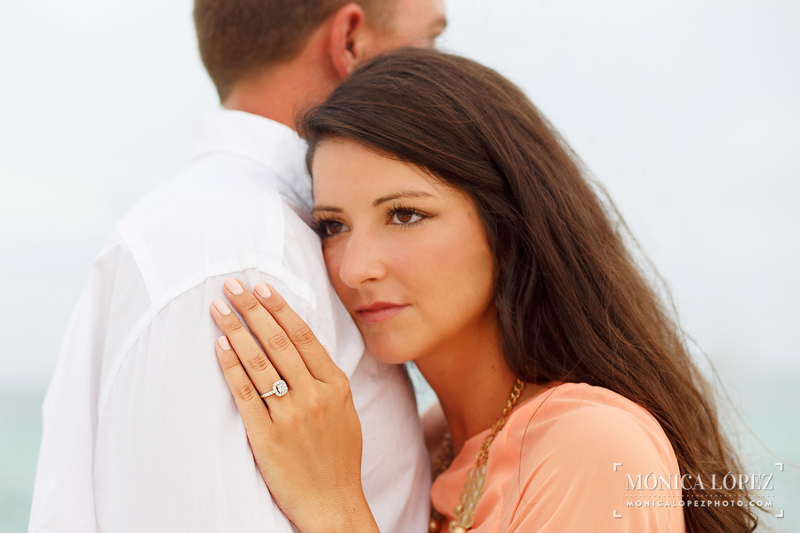 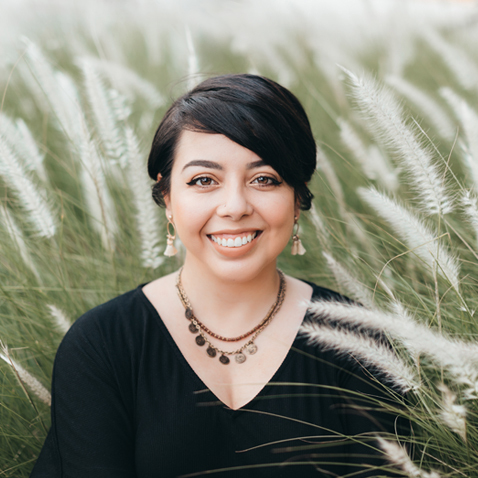 They had two outfits for their session which I loved, but my favorite was the coral colored dress Ashli was wearing and the blue jeans and white shirt of Stewart to match Ashli’s attire. 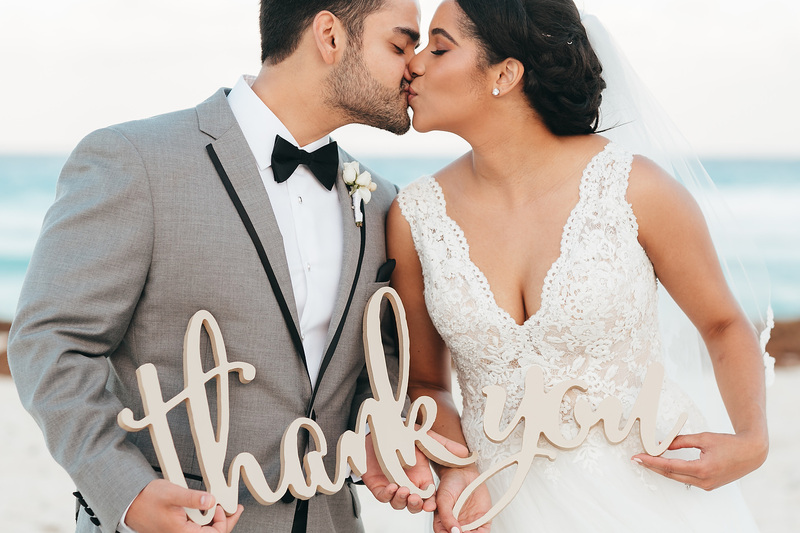 I’m really thankful to be able to meet another couple truly in love and to have the opportunity to photograph this memorable part of their lives, and just like them, I look forward to enjoy another session with Ashli and Stewart at a near future!